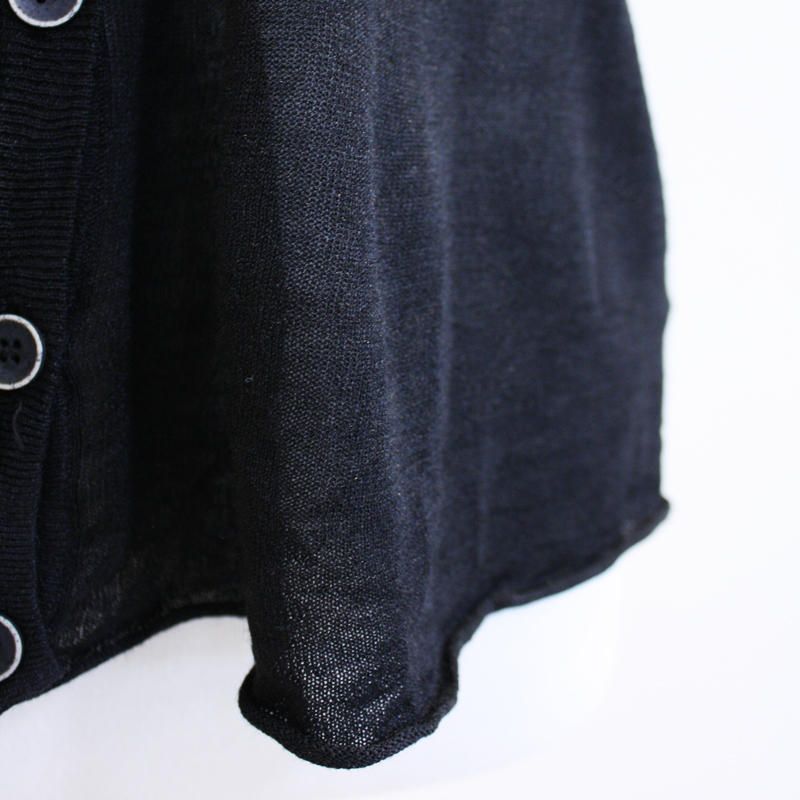 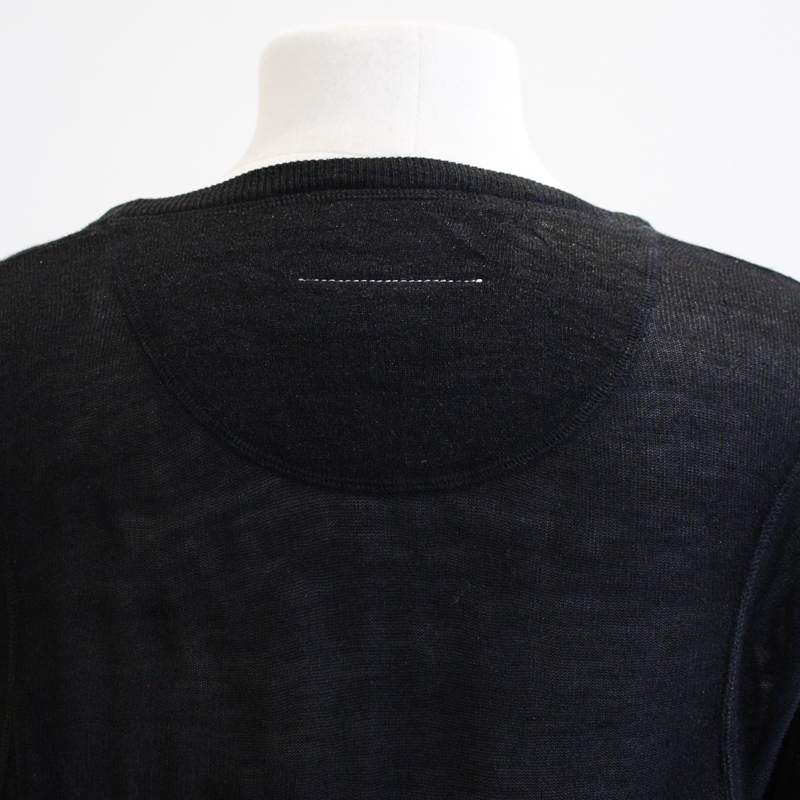 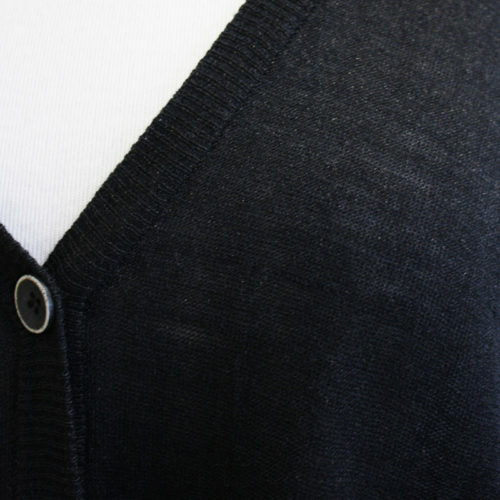 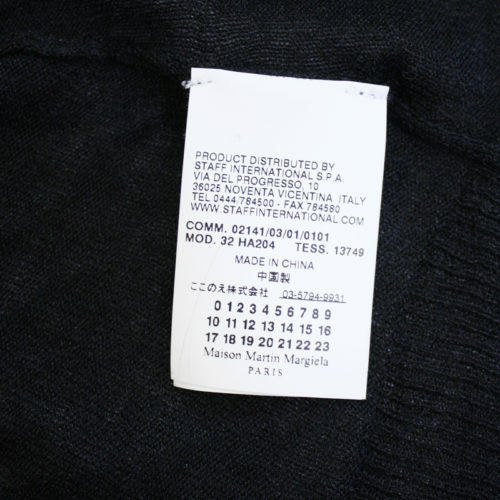 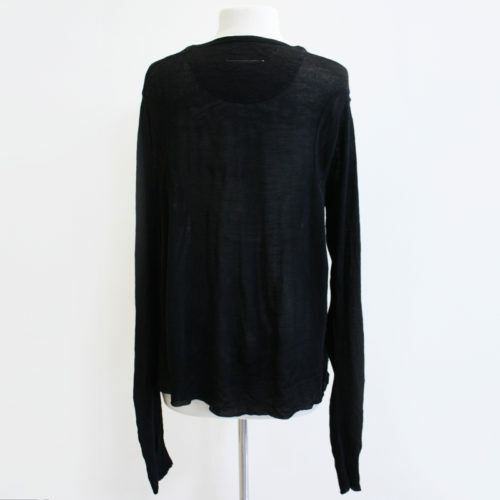 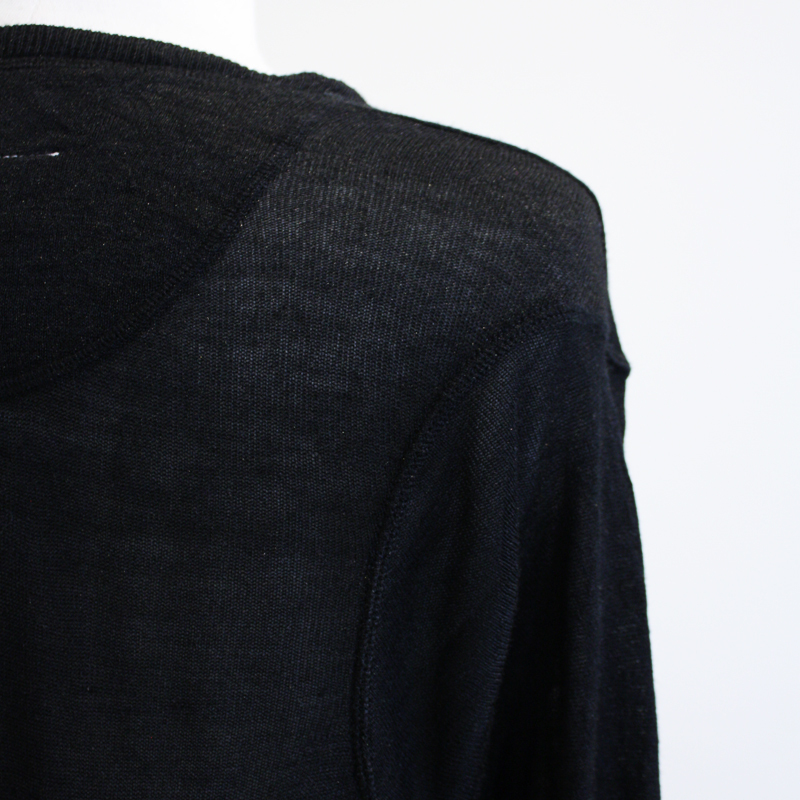 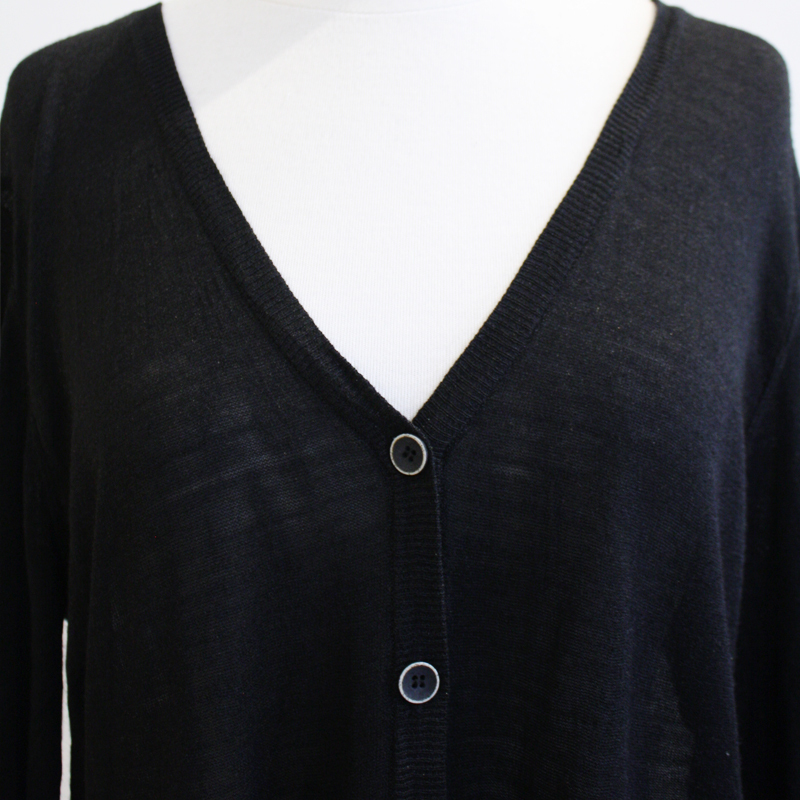 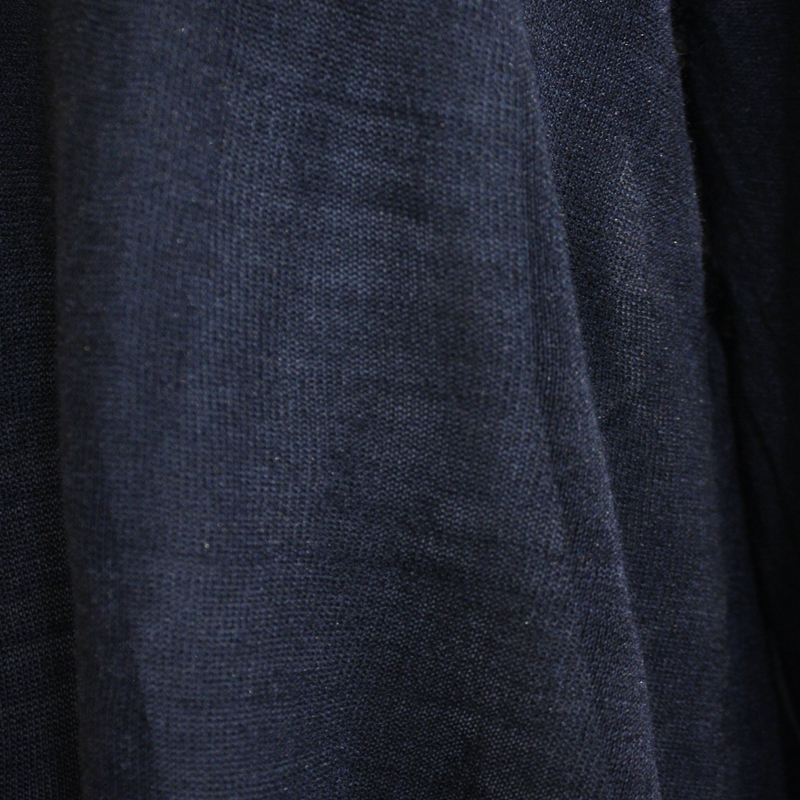 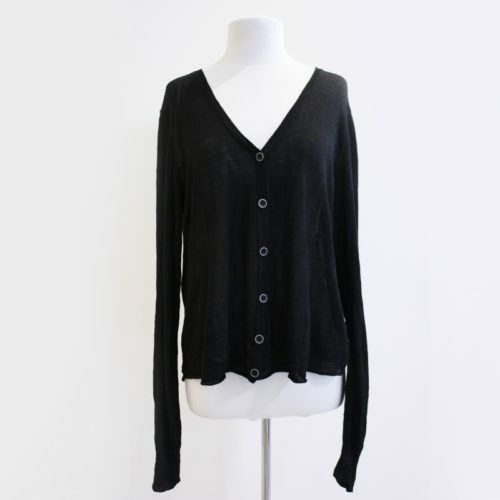 Layer up with this lightweight cardigan from Margiela. 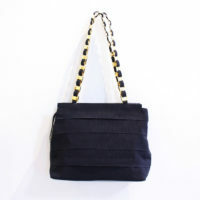 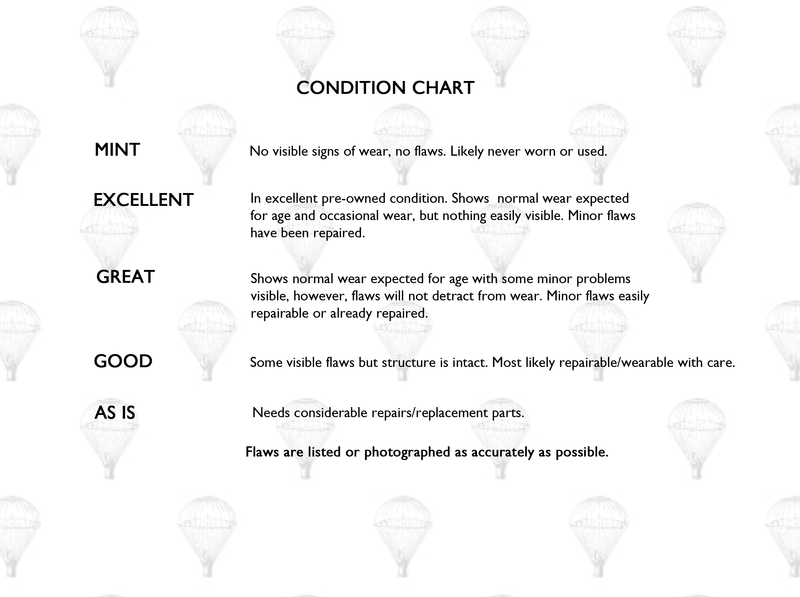 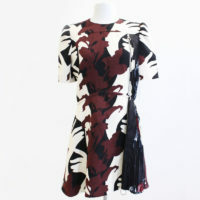 Made from 100% silk, this piece is breathable and delicate. Throw it over your favourite dress for those chilly late night dinners or wear it over a basic tee to add something a little bit extra to your look.